How to Power Up and Perfect the Most Important Project—YOU! 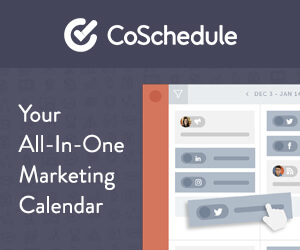 As a blogger, it’s easy to get carried away with the daily tasks of building your blogging business. Managing home, family, and work can easily become an overwhelming task, one in which taking care of yourself falls to the wayside. 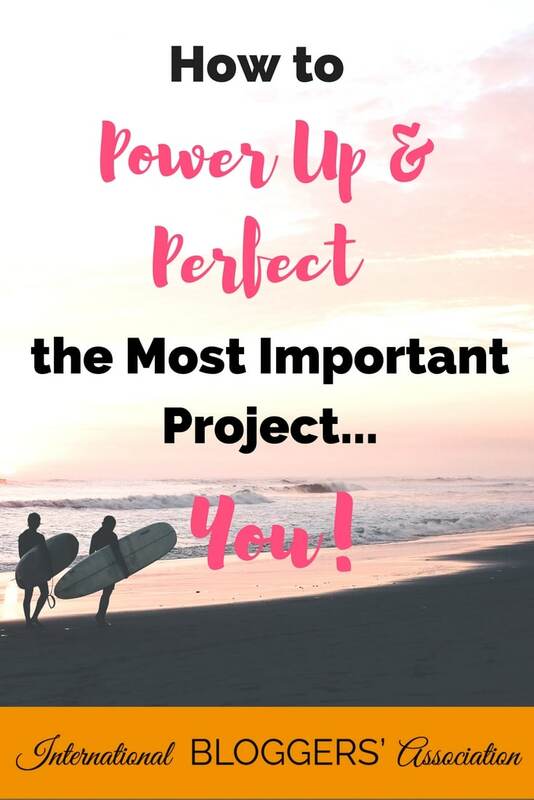 However, it’s important to remember How to Power Up and Perfect the Most Important Project—YOU! 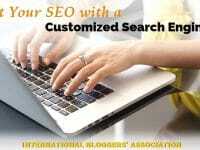 Building your blogging biz is a lot of work. Some bloggers are working on the side after a long day at the office. Other bloggers are blogging from home while their kids are napping or late at night once the house is quiet and everyone’s gone to bed. No matter what the situation, bloggers are busy and burning the candle at both ends often to the detriment of their personal self. This week, we’ll discuss super simple tips to Power Up and Perfect the Most Important Project—YOU! Learn easy ways to create limits, learn how to power down so you can power up, power food snacks, and simple ways to bring more balance to your workday. 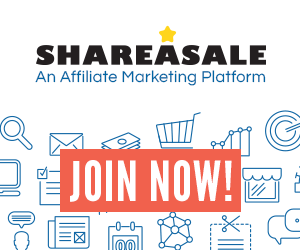 In other words, learn how balance can build a more powerful blogger. Join us this Thursday, October 13, 2016, at 8:30 PM EDT for our weekly #IBAChat on Twitter. This week’s chat will be led by #IBAChat moderator and Board member, Shana Sutton. 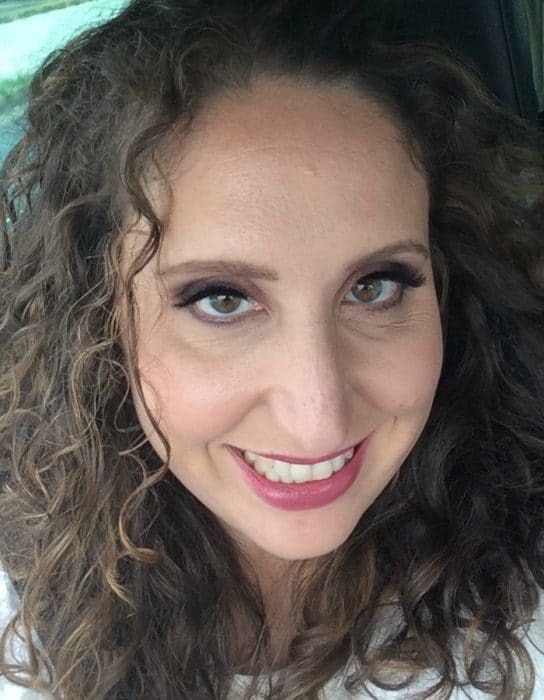 Shana is the chief media mixologist at Technotini.com, a lifestyle site where she encourages her readers to celebrate the cocktail of life by sharing parent #fails/#wisdom, DIY/crafts, kid-friendly recipes and more. This year, Shana is also celebrating the ten year anniversary of Technotini and is excited to be sharing her blogging insight with the IBA community. Mark your calendars for our next chat “How to Power Up and Perfect the Most Important Project—YOU! ” this Thursday, October 13, at 8:30 PM EDT. Learn and share tips and tricks for a more balanced blogging life. If you haven’t ever joined a Twitter party/chat, it’s easy. Just type “#IBAChat” into your Twitter search window and follow along. 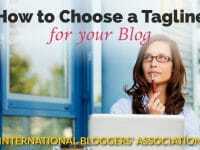 Or you can use this handy link to #IBAchat! 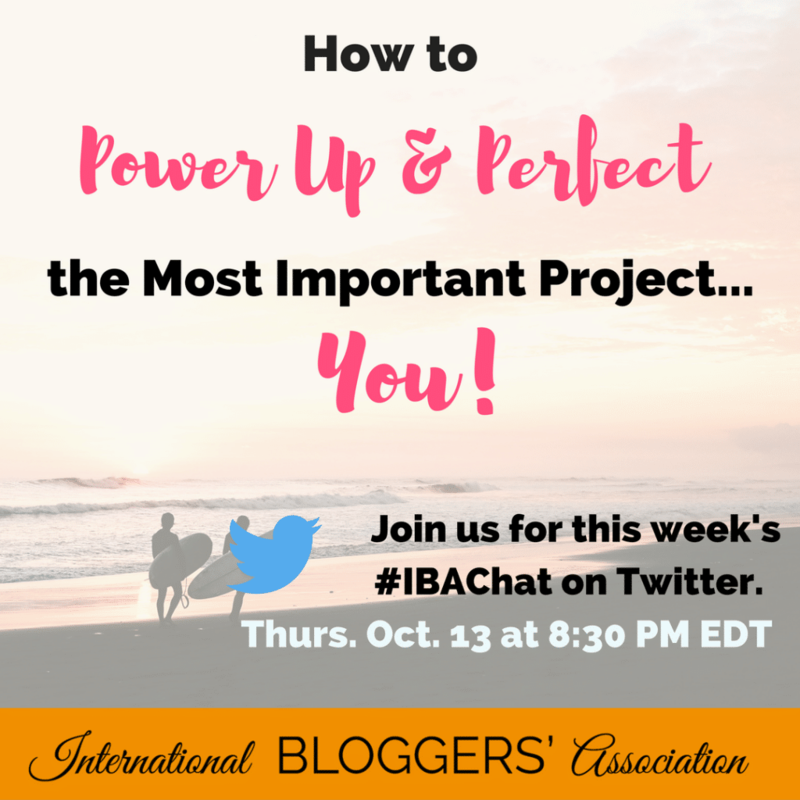 We hope you can join us for this exciting #IBAChat! Hi! I’m Shana, and I'm a media mixologist writing about the cocktail of life at Technotini.com If you enjoy crafts, cocktails, and all-around creative living, stop on by and enjoy some calorie-free Technotini. Cheers!